Our range of Group Text Print Clothing is fantastic for looking smart together and for the ease of identification at larger events. Each design comes in a variety of colours, as well as having the ability to choose your print colour and print image. Available in Youth and Adult sizes. 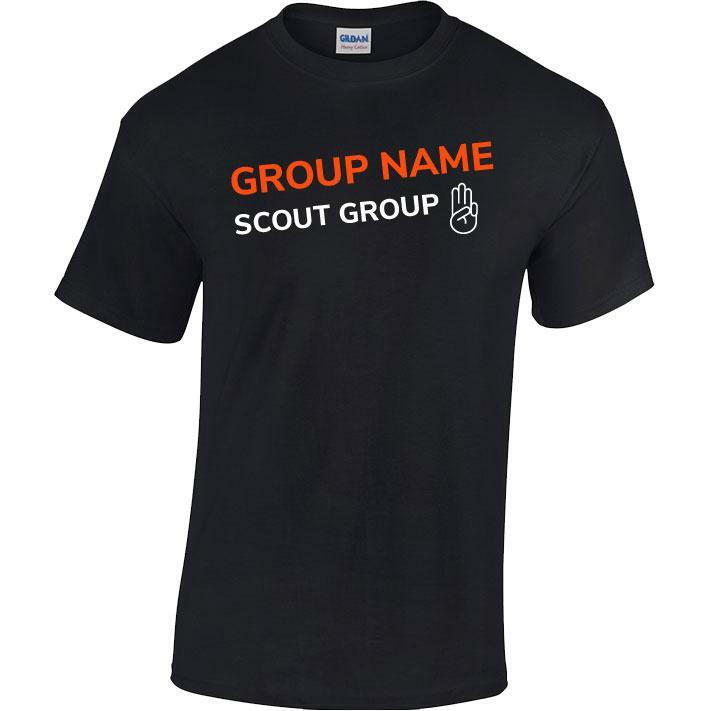 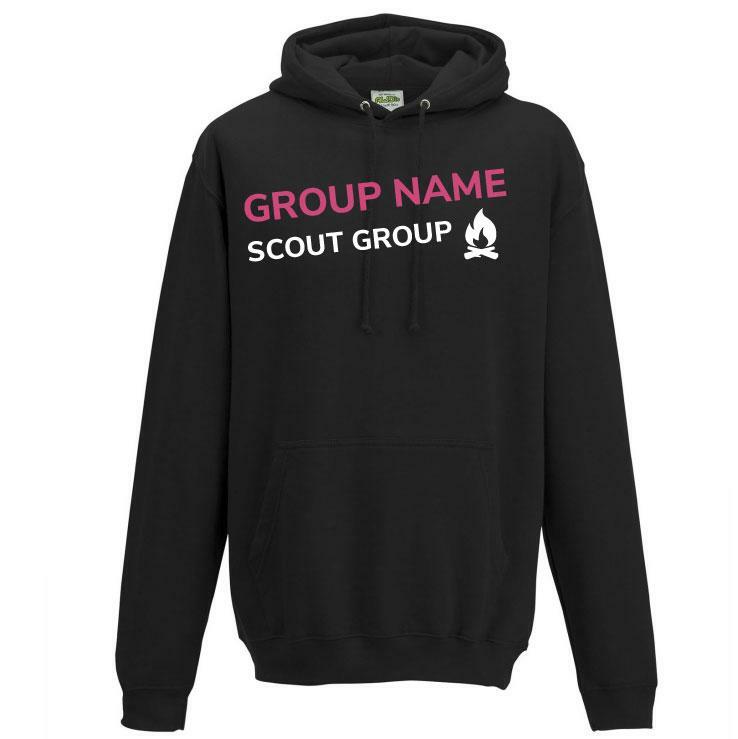 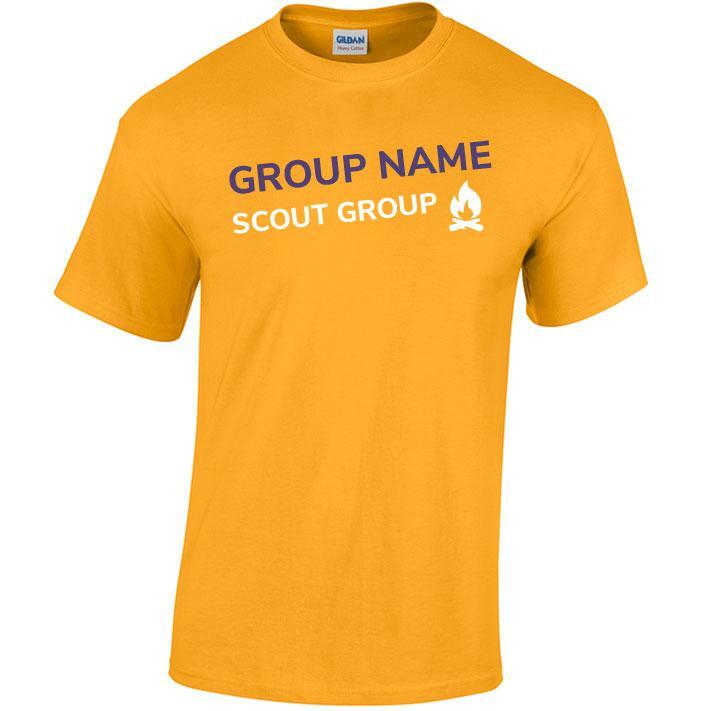 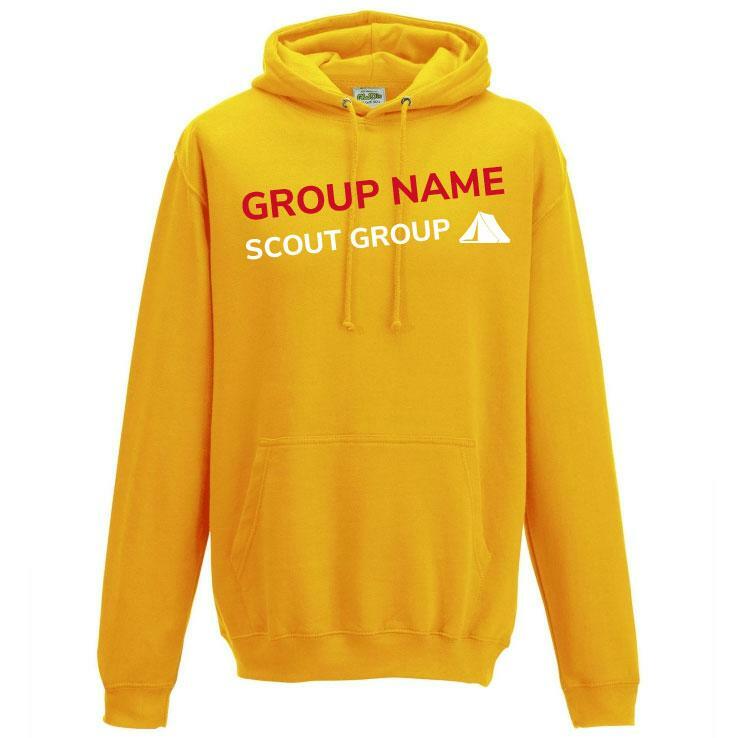 Simply select the garments, print colour and quantity you require, enter your Group name and add them to your basket as usual - with lead times at approx 1-2 weeks it couldn't be easier. 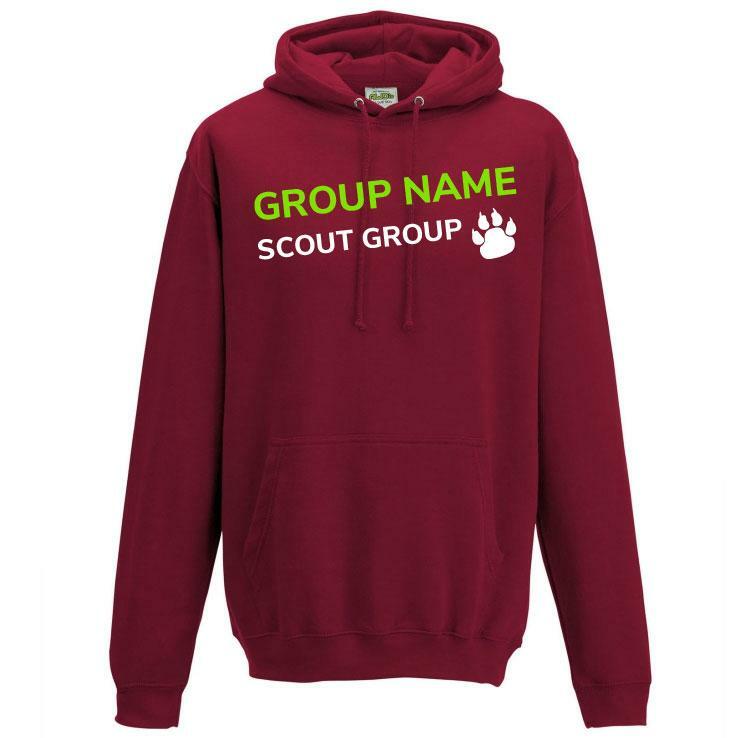 Minimum order 6 per design/print colour/image - can be spread over various sizes/garments.